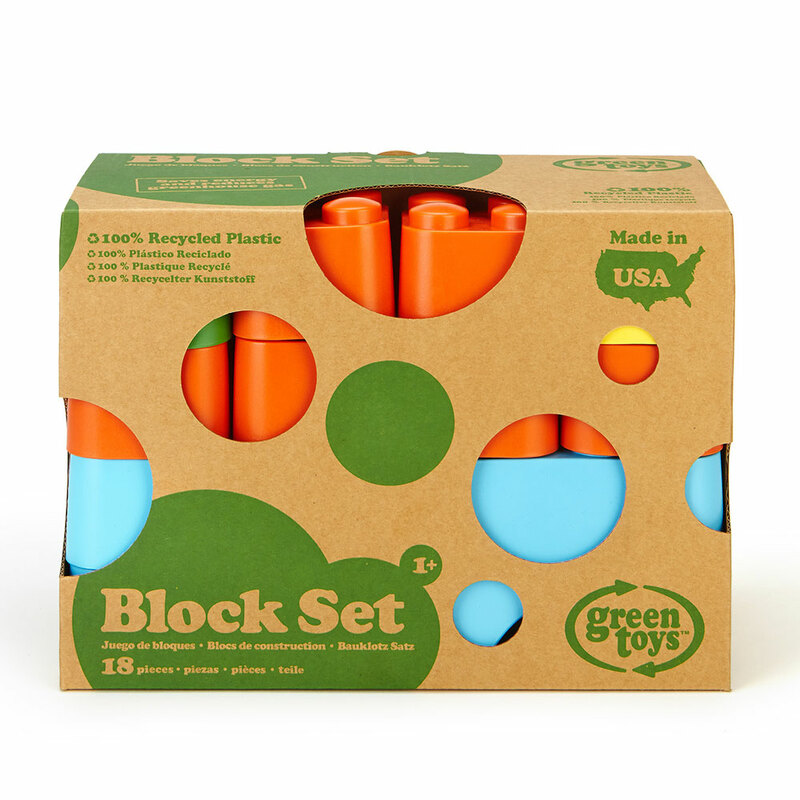 Their first ever block set must be a eco-friendly one. This sturdy yet lightweight includes 18 bright coloured blocks in a variety of shapes. 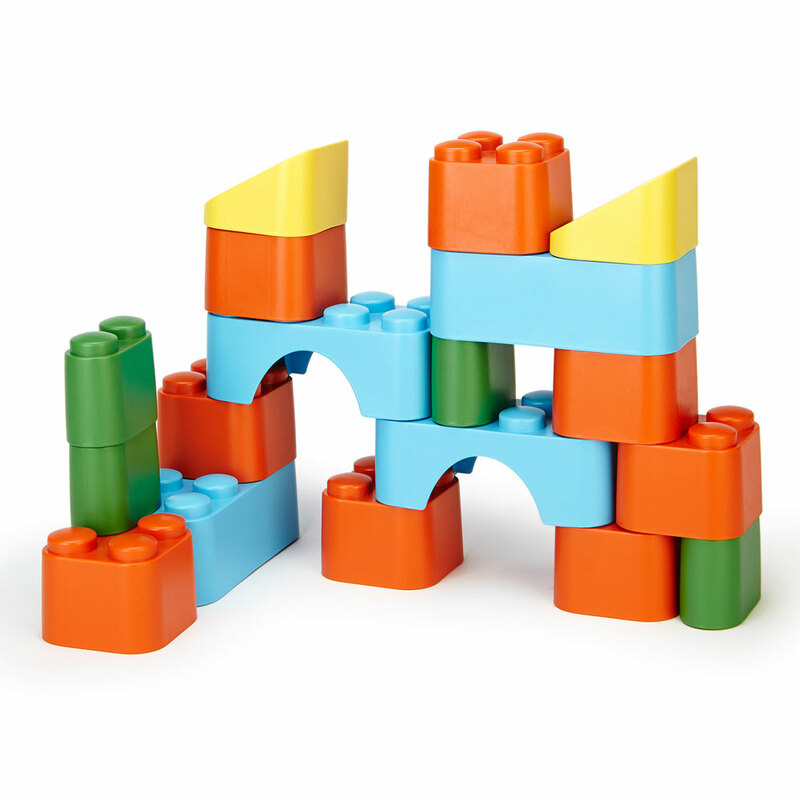 The most eco-friendl building blocks you ever did see. 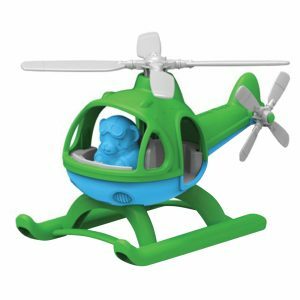 Our bold and bright coloured set comes with 18 pieces in a variety of shapes and colours. 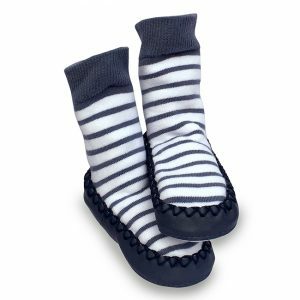 They are lightweight yet sturdy and have no sharp edges. Create anything you want! 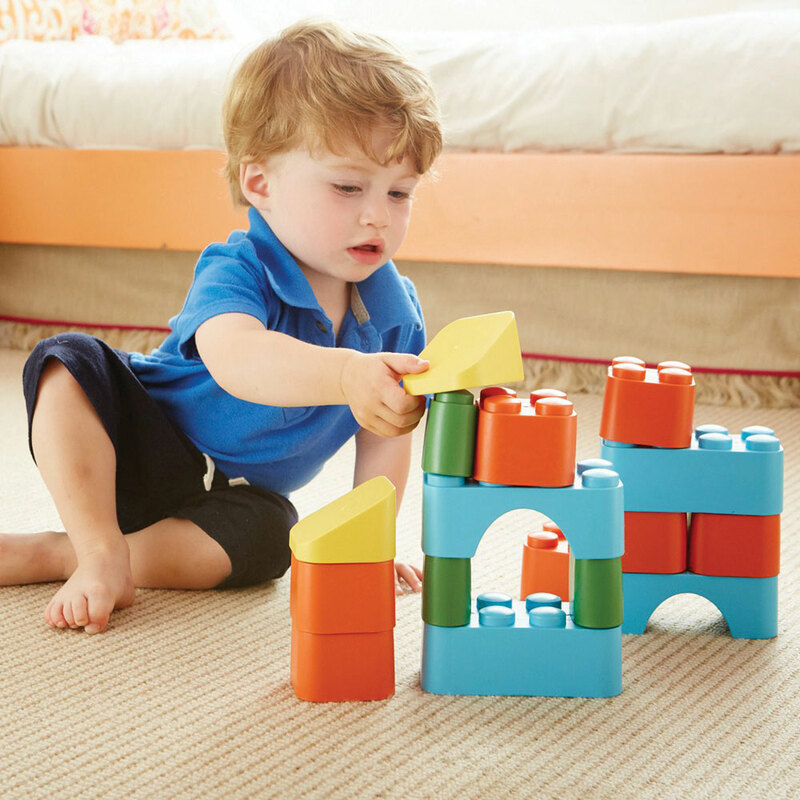 Building blocks are also a great aid for little ones to stand as they build up a higher and higher tower block. All our Green toys are recycled from milk cartons.